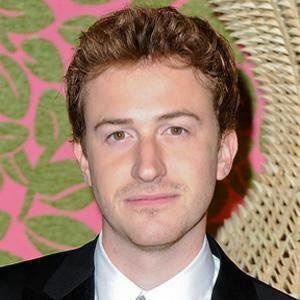 Known for playing roles in Jurassic Park and The River Wild as a young actor. 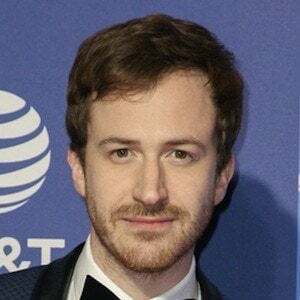 His portrayals of Dustin Moskovitz in The Social Network and bass player John Deacon in Bohemian Rhapsody earned him further critical acclaim. He began his professional career as an actor in Unspeakable Acts at age seven. He played Eugene Sledge in the HBO series The Pacific, and he made his directorial debut in 2007 with the film Matters of Life and Death. He was born into a family that owned a performing arts school. He grew up with a brother, John, who also is an actor, as well as a sister, Mary. He was in The Social Network with Justin Timberlake.